1. Prepare an 8GB or 16GB USB memory stick [NTFS format] and change the name to “WINPE”. 2. Unzip the “OSWIN10RS2GDM-Z83_4-EN-US-Pro-V01-20170608.zip” file and then copy all files to USB memory stick root directory. 3. 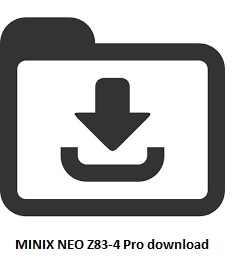 Connect a keyboard and the USB memory stick to NEO Z83-4 Pro. 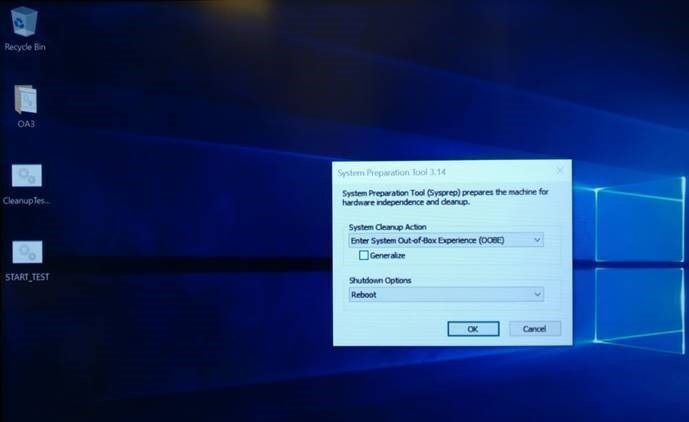 Boot your NEO Z83-4 Pro and press F11, then select “USB stick”. You don’t need to do anything, wait for 15 minutes to finish installing the system. When you see below image, click “Cleanup Test” on the desktop.